Michigan has secured federal approval to negotiate Medicaid drug prices based on how well the medications work for patients, CMS Administrator Seema Verma announced on Wednesday. This is the agency's second approval of a value-based drug-purchasing proposal by a state Medicaid program. Oklahoma had the first-of-its-kind approval in late June, although the state isn't forecasting that the waiver will save money yet. The Michigan amendment will give the state authority to leverage additional rebate agreements for "outcomes-based" contracts with manufacturers. Verma used a speech before the Biopharma Congress in Washington to tie Michigan's effort into the Trump administration's broader strategy to curb drug prices across the board and especially in Medicare Parts B and D.
"I applaud Michigan's proposal," the administrator said, even as she cautioned that value-based payment measures are just a step in the right direction. "As we see innovation in biomedicine, it is incumbent on us to also modernize payment policies." A congressional advisory panel on Medicaid noted in 2016 that drug spending increases have been higher for Medicaid than for other payers: On average prescription drug spending grew by 12% in 2014 but for Medicaid it was more than 24% as new high-cost specialty drugs to treat hepatitis C and other chronic conditions entered the market. In total that year, the program spent about $42 billion for medications, for a net expense of $22 billion after collecting approximately $20 billion in rebates according to Medicaid and CHIP Payment and Access Commission analysis. It's still too early to forecast savings for Oklahoma's parallel state plan amendment, said Nancy Nesser, director of pharmacy for the state's Medicaid program at the Oklahoma Health Care Authority. So far the state has entered into alternative payment contracts for four drugs: two expensive, long-acting antipsychotics, including Aristada; Orbactiv, a one-time injectible antibiotic for skin infections; and the epilepsy drug Fycompa. At this time, the program isn't working on additional contracts. "We're in a holding pattern with it right now to work out how these four contracts work," Nesser said. "They tend to be data-heavy, and it's going to be a big load." Friso van Reesema, who came from the pharmaceutical industry to work on payer strategies at the healthcare tech company CipherHealth, said in the past decade he has watched manufacturers change from "heavy sales organizations to health economics." "Pharma is going this way with payers—going into the value of their programs and products," van Reesema said. For now, Nesser said, it's wait-and-see on how the value ultimately works and in Oklahoma at least they are not projecting savings yet. "It's too new to even have a valid projection," she said. In her Wednesday speech, Verma outlined a number of different forms that new payment arrangements—a priority for the administration—could take. She said they could include "drug payments over time only if the patient achieves certain clinical outcomes; drug payments through a shared-savings approach based on the drug's impact on a patient's total cost of care; and drug payments under a subscription approach, with an upfront fee in exchange for as many doses as clinically necessary." 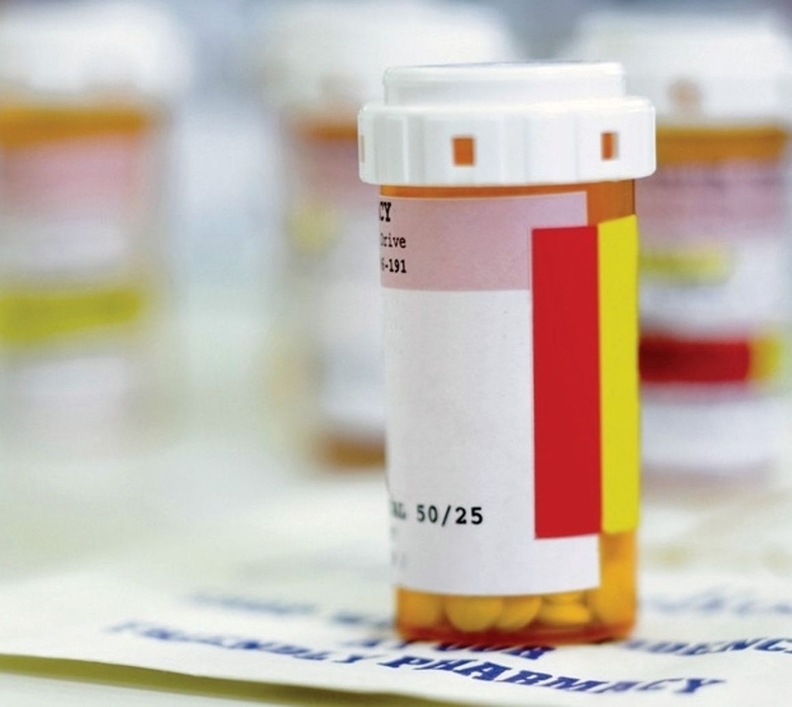 Earlier in June, the CMS denied a Massachusetts waiver request to give the Medicaid program control over its drug formulary.